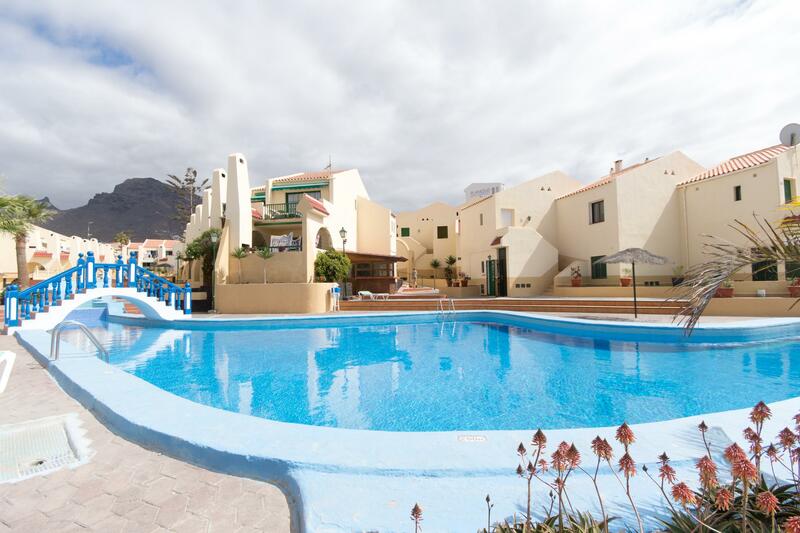 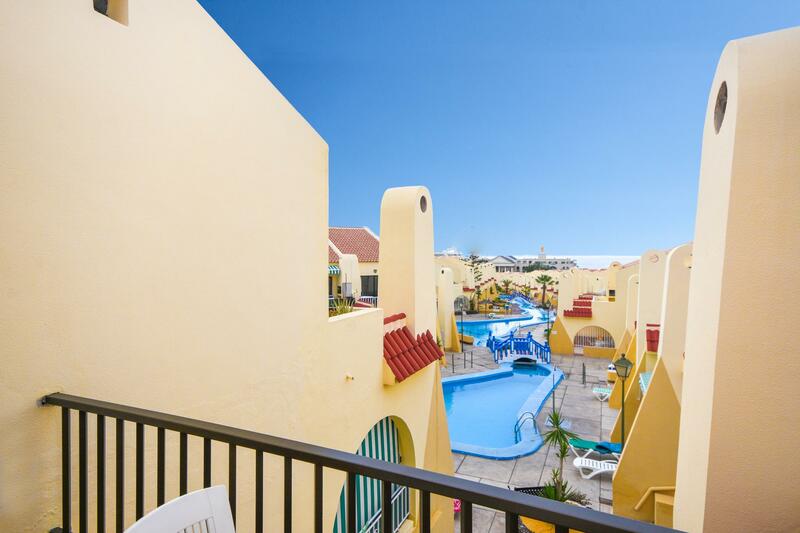 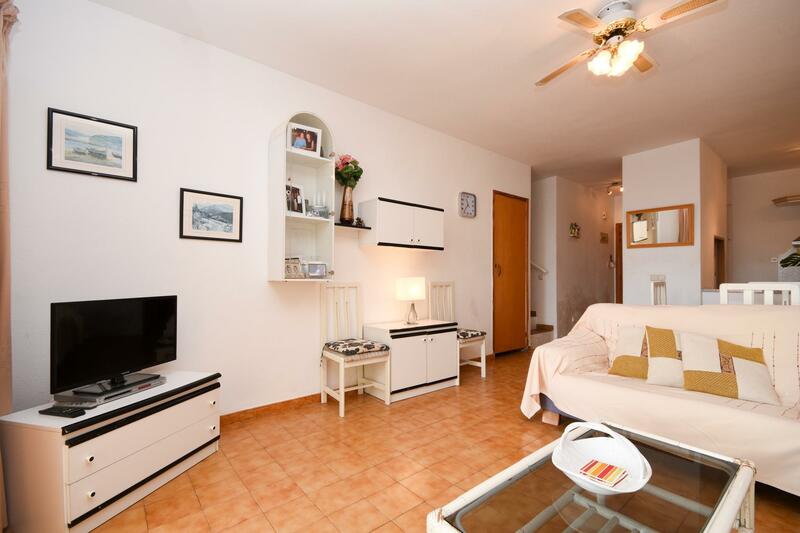 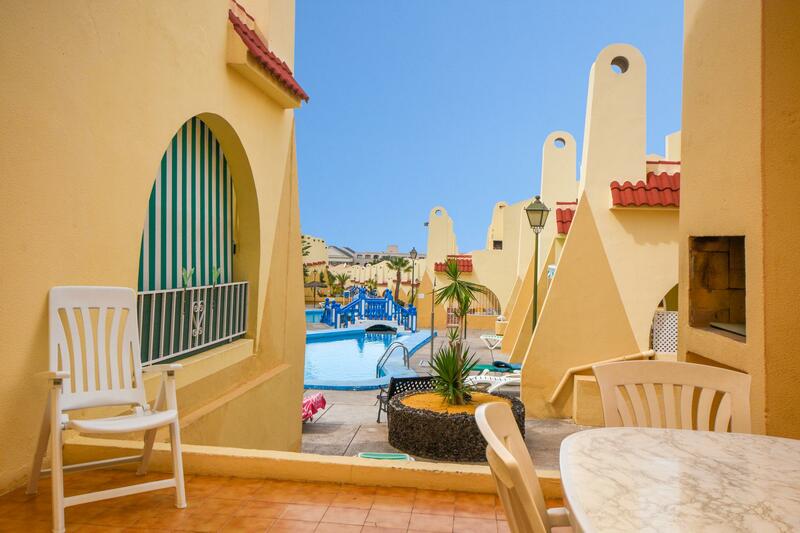 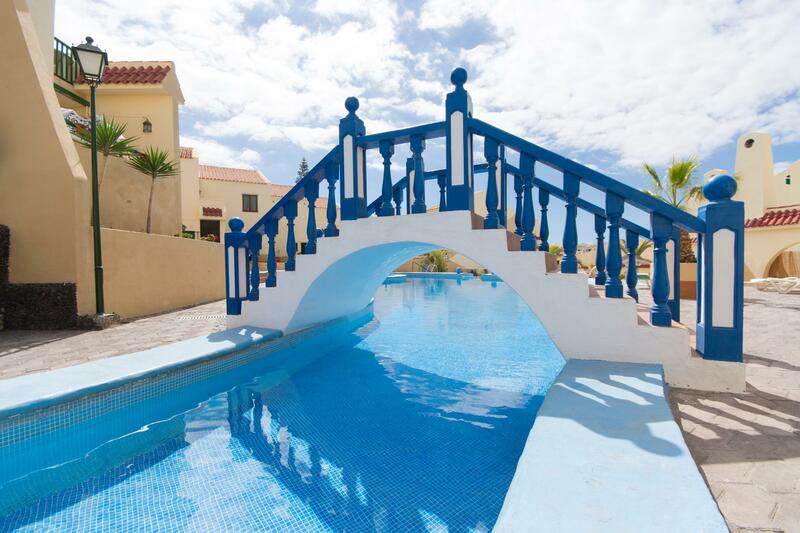 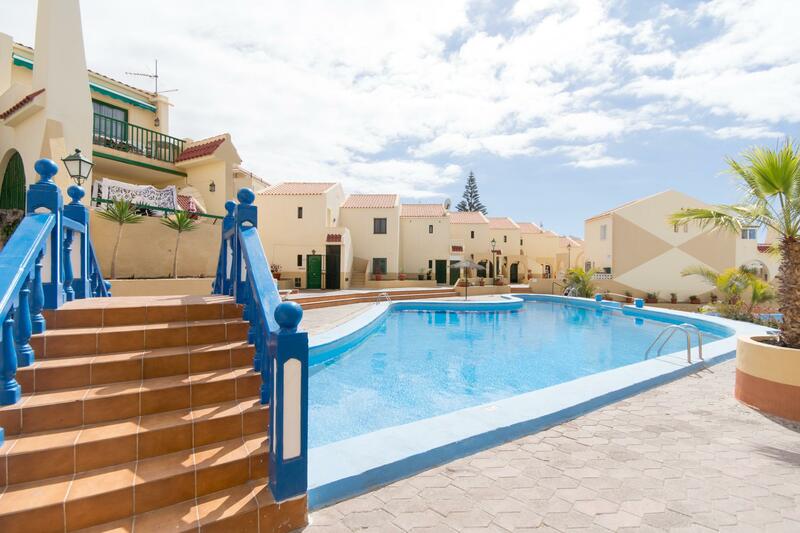 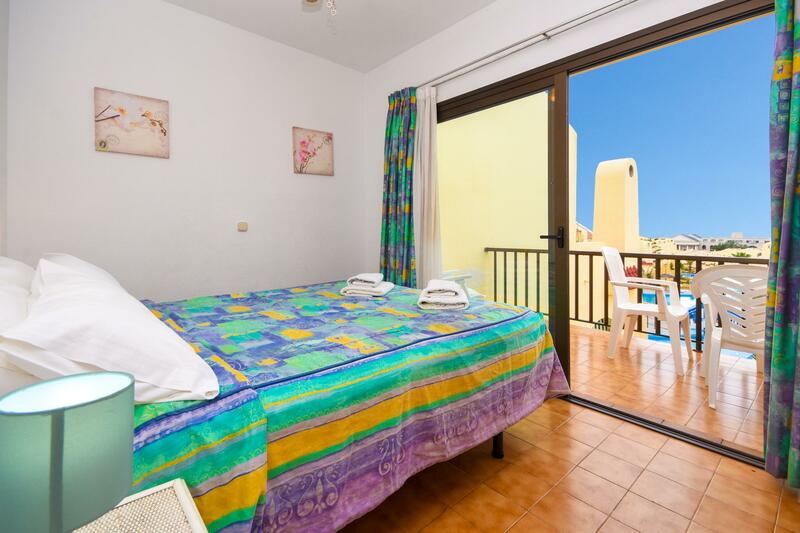 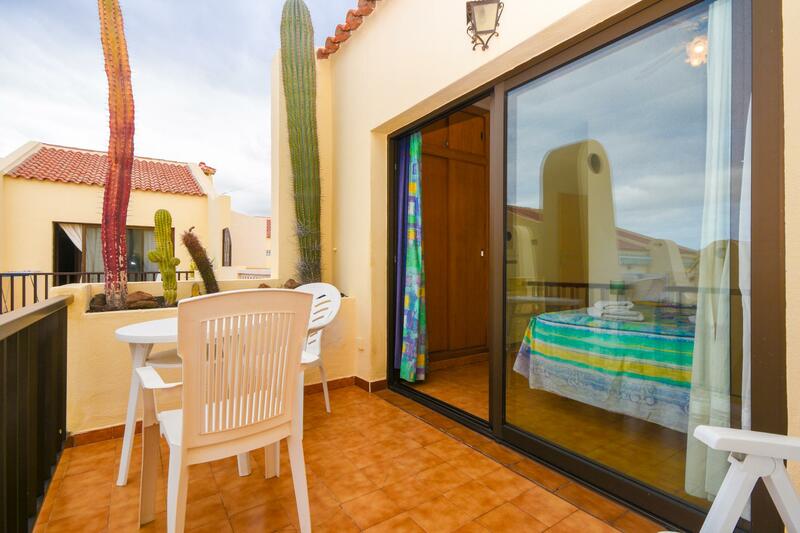 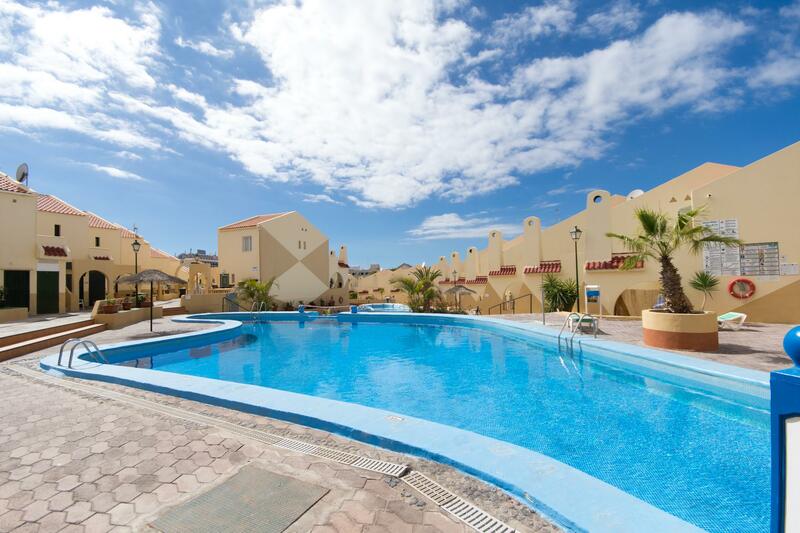 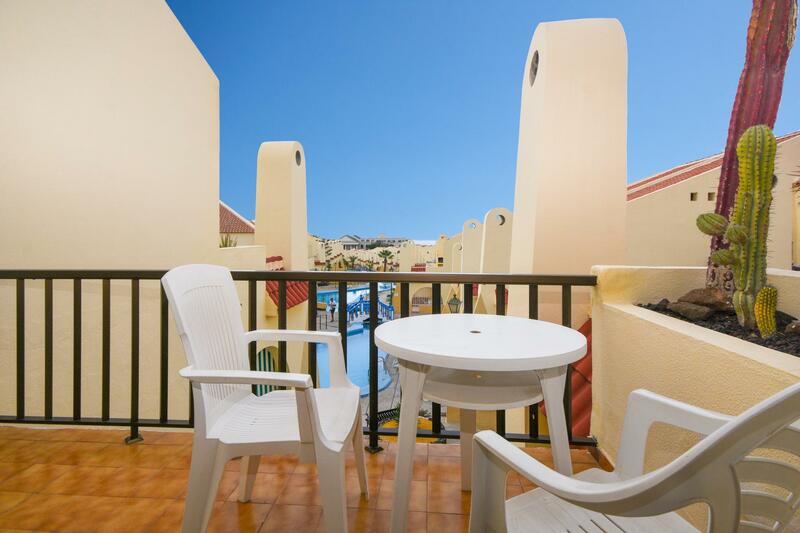 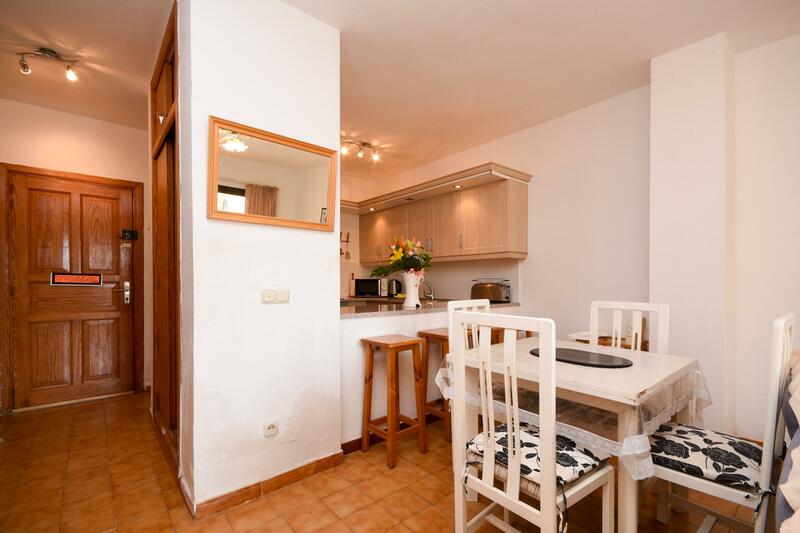 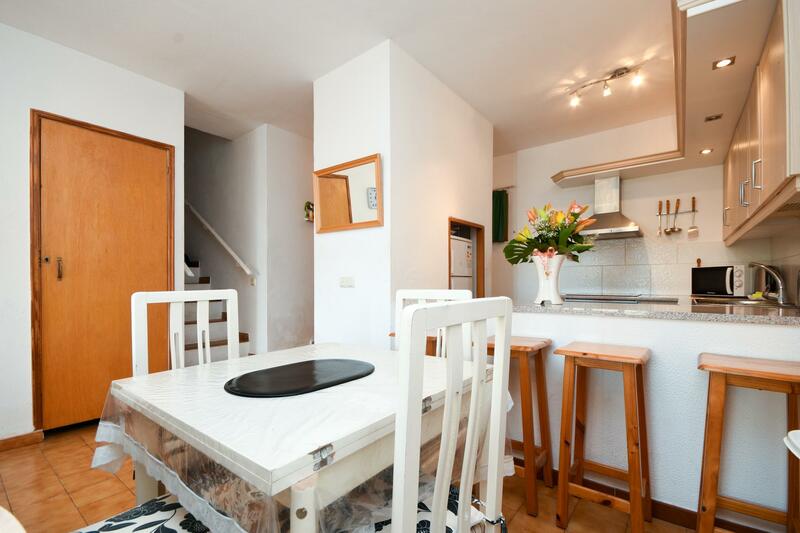 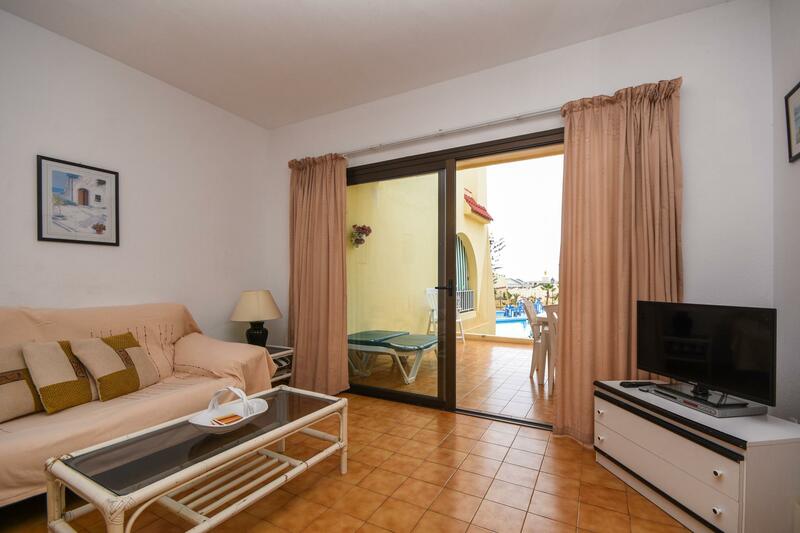 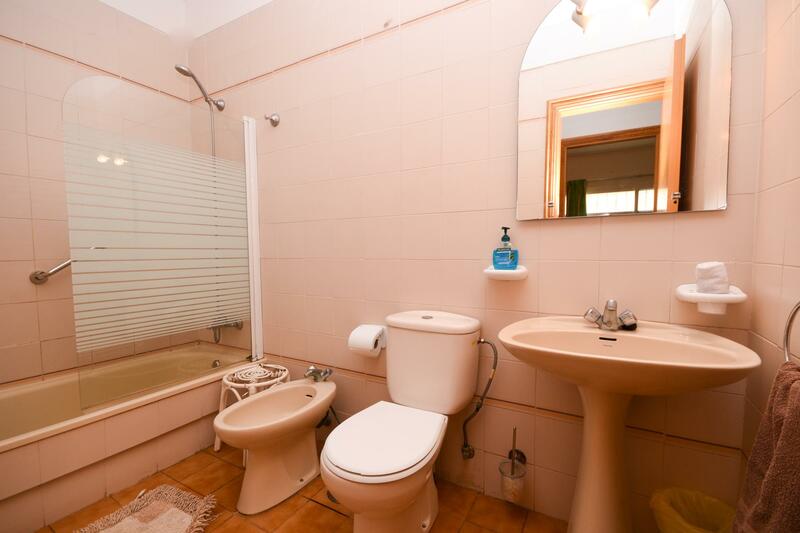 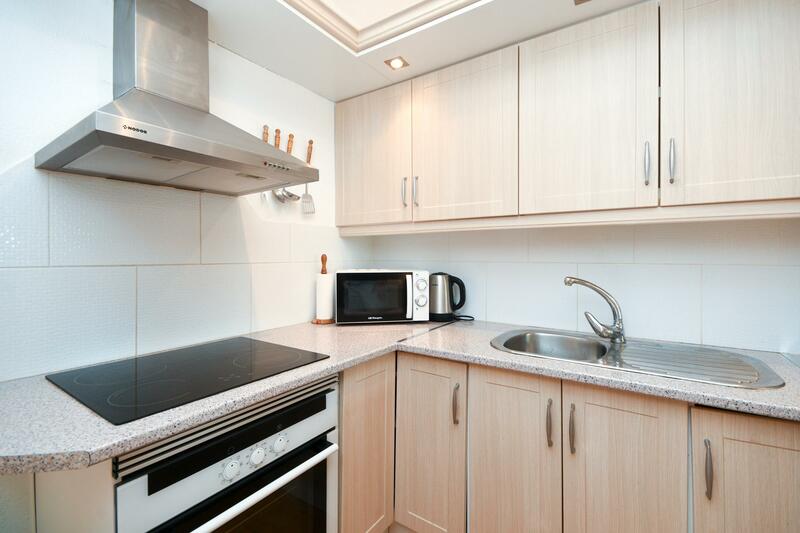 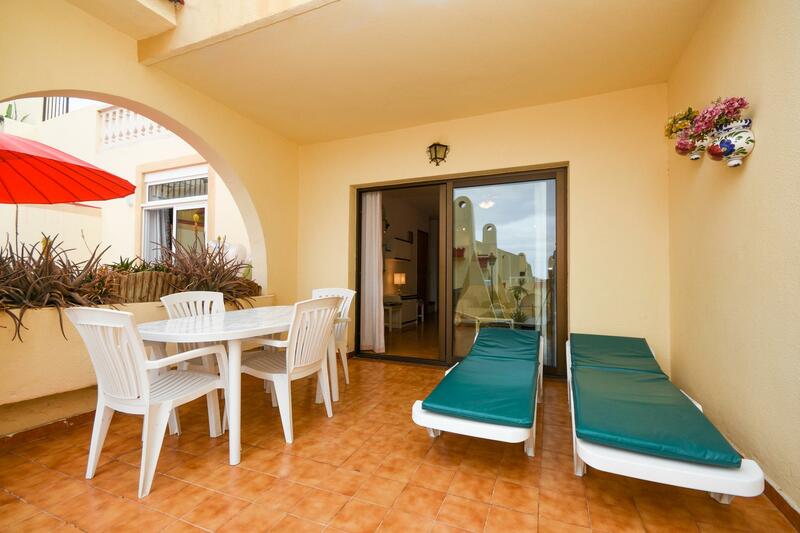 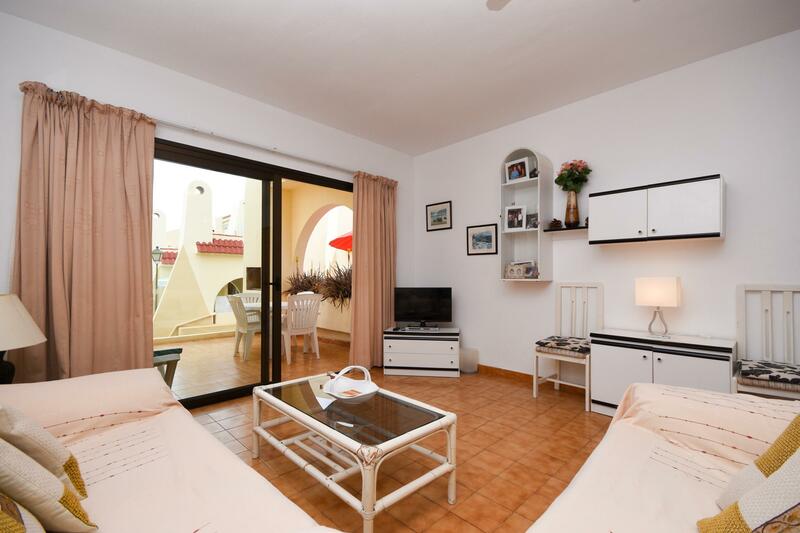 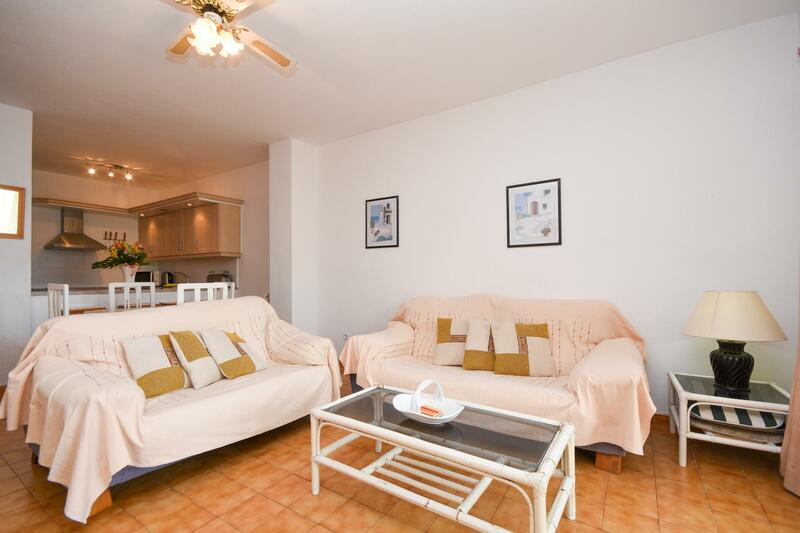 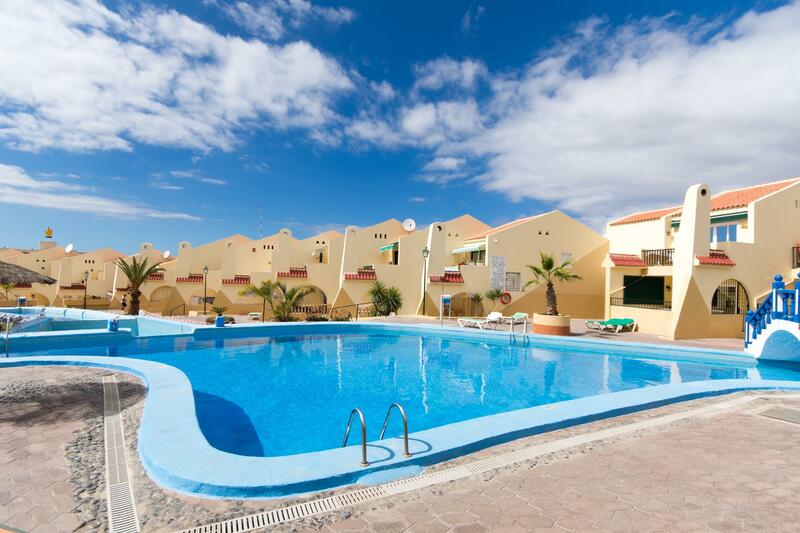 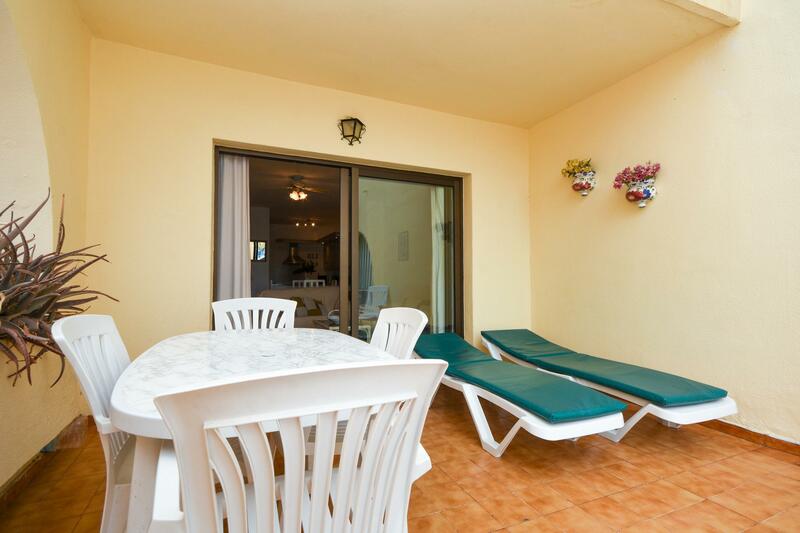 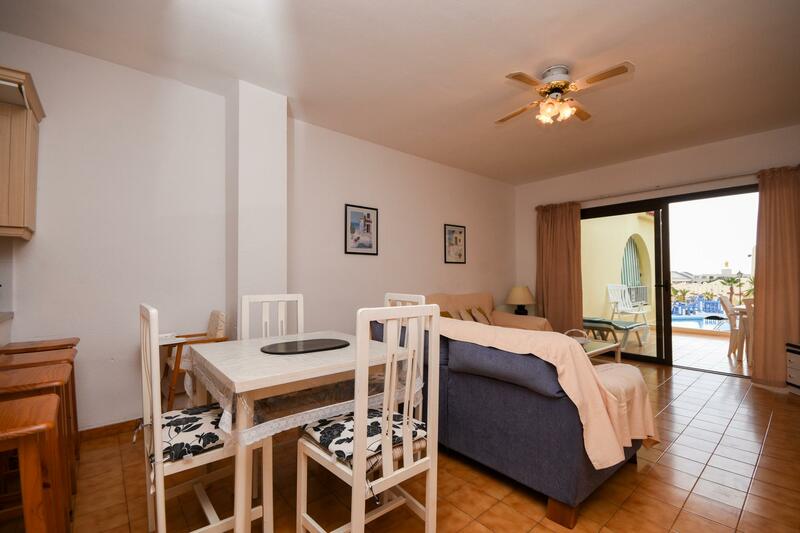 A two bedroom duplex apartment on the Mare Verde complex in Tenerife. 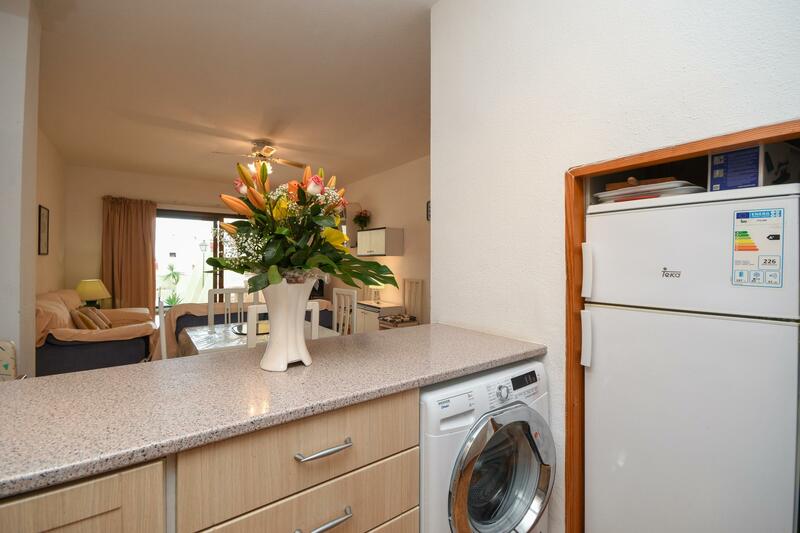 The apartment falls over 2 floors: ground and 1st floor. 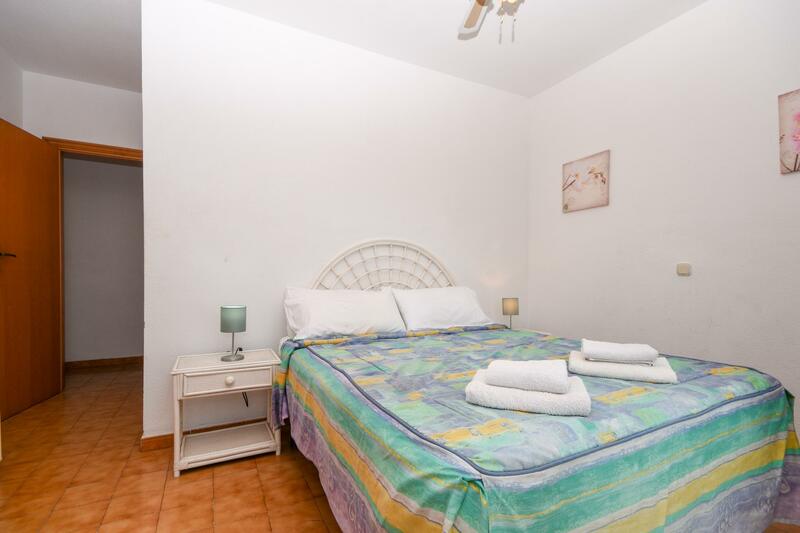 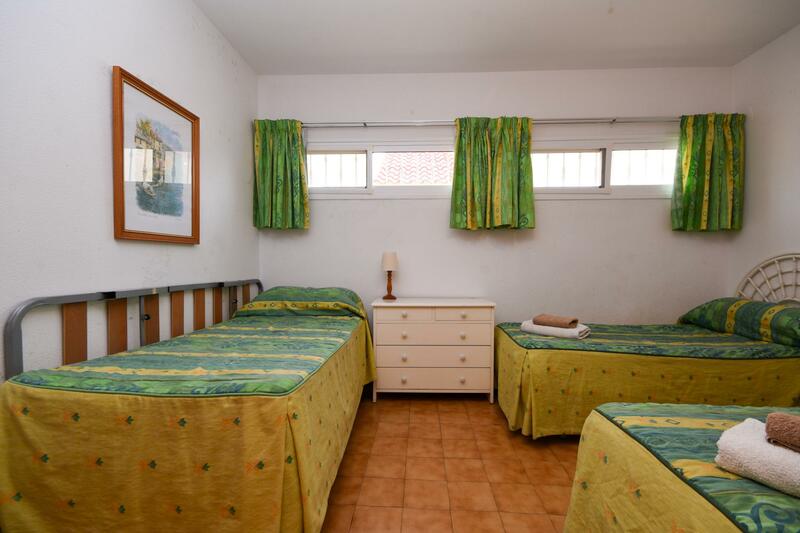 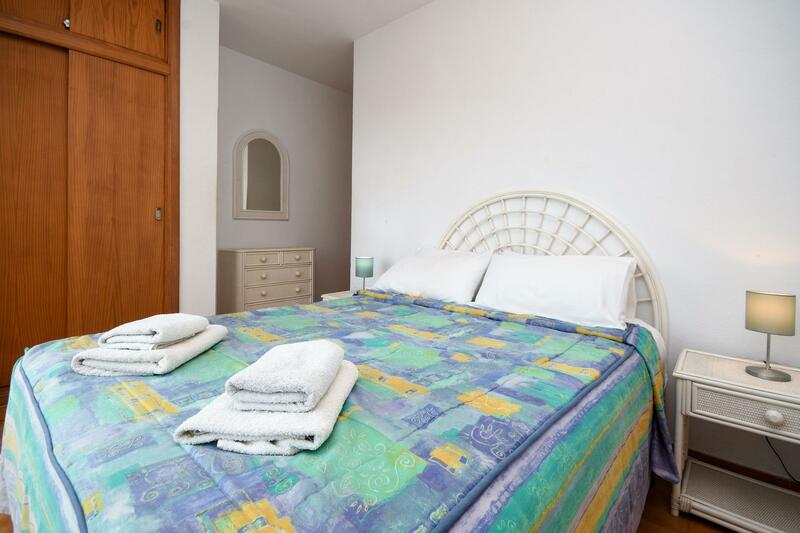 There is a double bed in the main bedroom and 3 single beds in the 2nd bedroom. 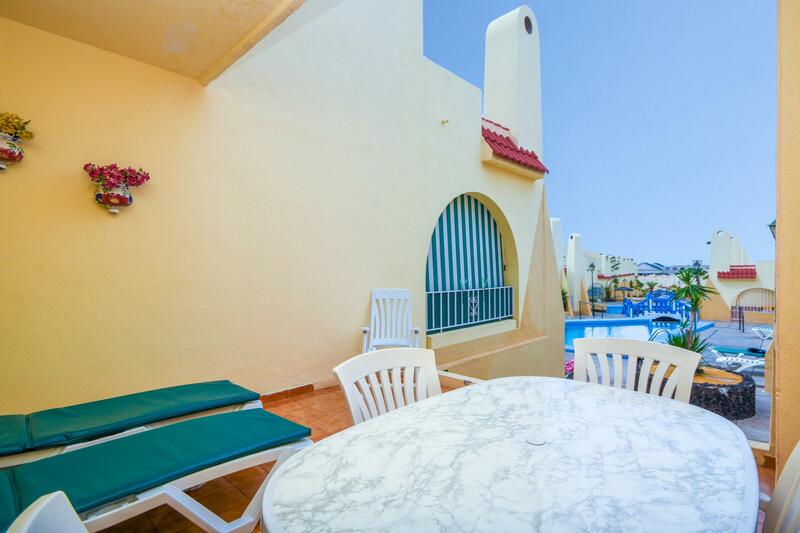 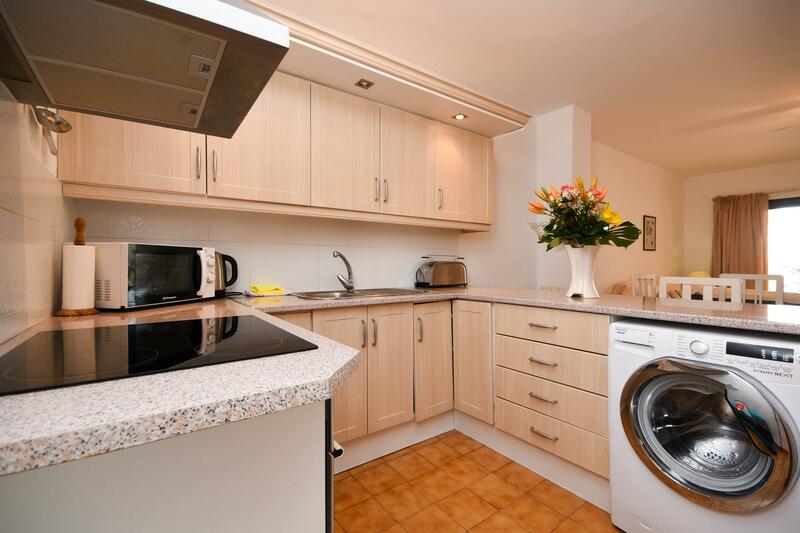 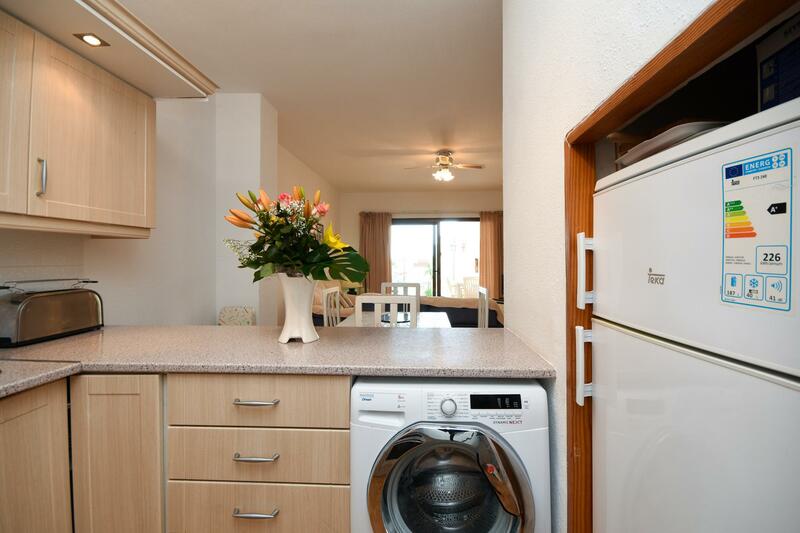 It is one of the few apartments which enjoy both a sea view and overlooks the pool.